Meetings are every 3rd Wednesday of each month at 4pm. Visitors are welcome and our meetings are open to the public. Henry Delany Memorial room (L-shaped extension) built 1974. Approx. 8,000 square footage with 2,242 sq. ft. on library main floor with 2 bathrooms, adult and children’s area and separate teen area. Basement space below library main floor is used as extra library space, has additional shelving space plus area for kids to play. A new ADA ramp to the main part of the library built in 2012. The idea of a library for Columbia County in Washington State began as a vision of the Elizabeth Forrest-Day Club. Members of this women’s self- improvement club believed that a public library was essential to improving the quality of life for area citizens. In December 1919, fundraising began. Six months later enough money had been raised through bazaars, teas, card parties, carnivals, and a minstrel show to purchase a corner lot in Dayton, the county seat. Fundraising efforts continued right on into the Great Depression. In 1935 the club turned over its accumulated savings and the lot to the City of Dayton. This allowed the actual construction of a library building to qualify for labor and funding assistance as a federal WPA project. The Governor of Washington State, Governor Martin, personally endorsed the project. He sent $5,000 in support. 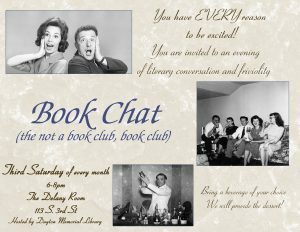 On October 2, 1937, the Dayton Memorial Library (DML) held its first public open house. Prior to the formation of the Columbia County Rural Library District in 2005, the DML was funded by city tax dollars exclusively. 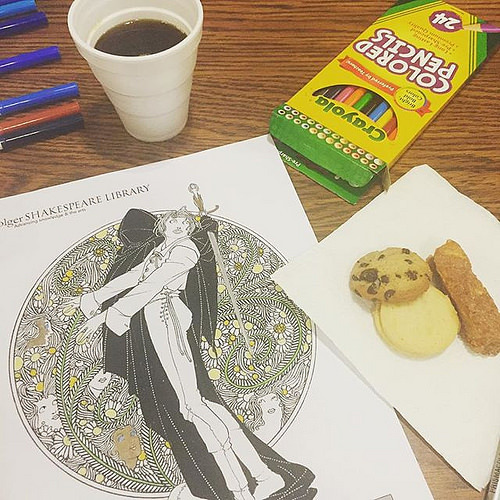 In recent years, significant financial assistance has also been provided by the Friends of the Dayton Memorial Library. The Columbia County Rural Library District was formed in 2005 by the voters residing in the unincorporated areas of Columbia County as a way to provide stable library funding. Working with the City of Dayton, CCRLD increased its library hours to 21 hours in early 2007. A director was hired in August 2007. In January 2008, CCRLD took over management of the library. Three part-time staff was hired and library operating hours increased to 41 hours per week. The City of Dayton contracted with CCRLD to expand services to the City of Dayton. On August 18, 2009, 74% of the voters in the City of Dayton voted Yes to annex the City of Dayton to the Columbia County Rural Library District (CCRLD). Beginning in 2011, all funding for CCRLD is through assessed property value of the county and the City of Dayton. At this time, the only area not served by CCRLD is the Town of Starbuck. 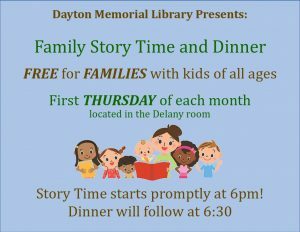 Please contact us at library@daytonwa.net or 509-382-4131 for more information.